We love what are doing and we doing it well! 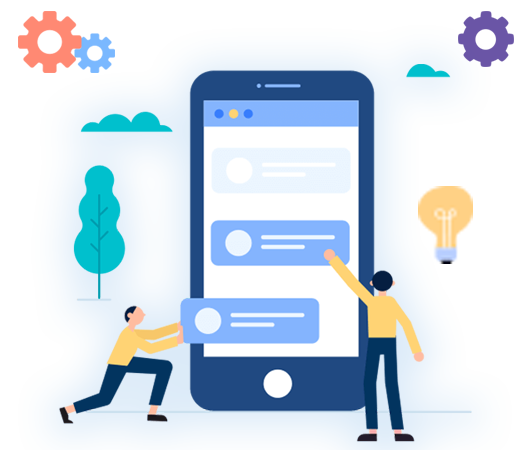 We are leading Website Development, Mobile App Development, Digital Marketing Company focusing on next generation web design and web development with quality of work on latest technologies. 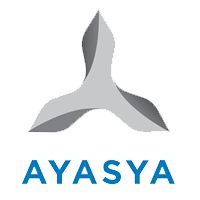 At Ayasya Digital, Our prime mission is to provide the best and above the rest services with an integration of customer satisfaction and smiles. Our aim is to satisfy our clients in terms of providing the best services in competitive rates because we believe in there is no better business referral than that given by a satisfied client. Adobe Experience Manager (AEM), is a comprehensive content management solution for building websites, mobile apps and forms. Company's online presence is a major source of revenue generation as far as obtaining business, attracting new customers and keeping existing ones and maintaining relationships with partners and vendors. This takes resources in the form of delivering digital content such as images, videos, documents, ppts and the list goes on. So, if you take this seriously, we make it easy to manage your marketing content and assets with Adobe Experience Manager. Searching for Best Web Design Service Provider? At Ayasya Digital, We offer you a creative and professional Web Design Services that gives you the better return on investment. 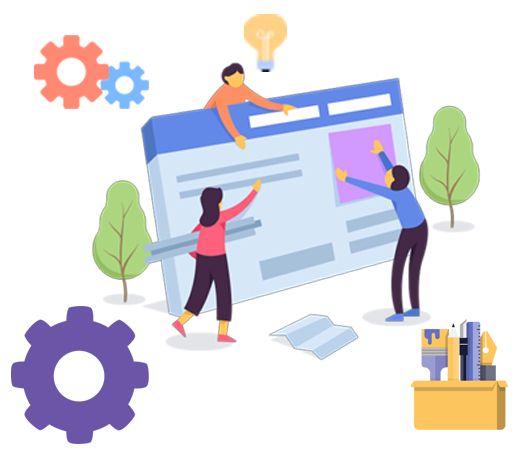 Ayasya Digital provides creative, innovative and professional website designs in the most cost-efficient price with latest technologies for mobile friendly and SEO Friendly website. 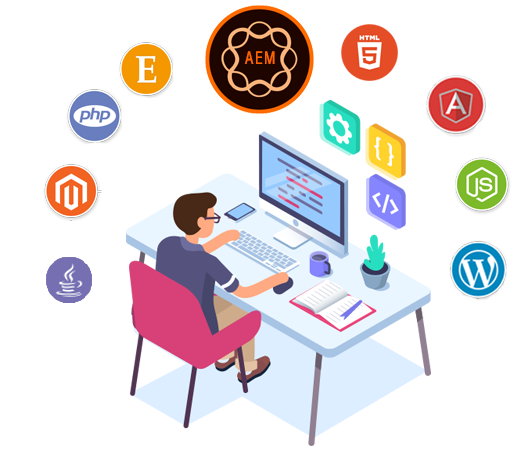 Ayasya Digital is trusted web Development Company based in India that provides awesome web development with the expertise in latest technology, our web developers build great websites that ensure our client’s total business growth. 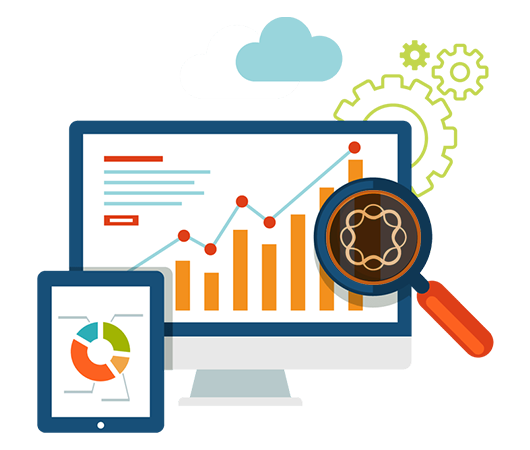 We are leading Website development & solution provider that are sophisticated, suit your website in terms of performance, responsiveness, and cost. However, when you outsource website development with us, you would most appreciate on our willingness to assist you at every step. 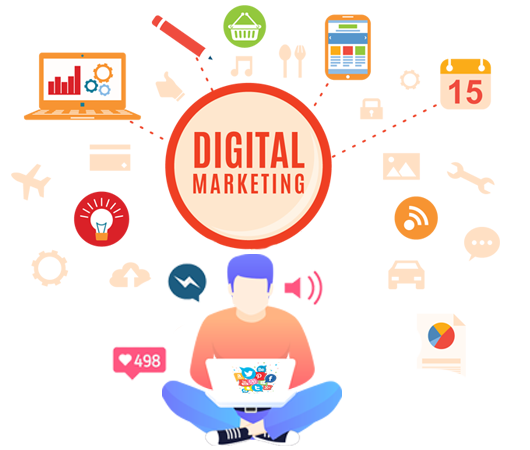 At Ayasya Digital, We provide latest Search Engine Optimization, Social Media Marketing & Online Marketing techniques to promote our client’s business website and applications so that our clients get their targeted audience and grow their business with help of search engines and social media. In general terms, DevOps means "software Devlopment " and "information technology Operations ". 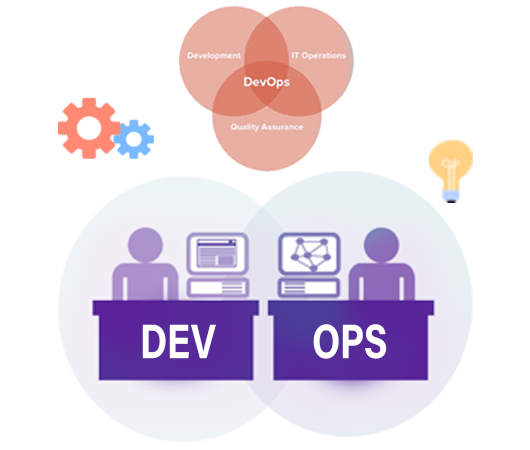 At Ayasya Digital, we work with DevOps for improving customer satisfaction, better product quality, more reliable releases, improve productivity and efficiency, and the increased ability to build the right product by fast experimentation. Nowadays mobile application is a new way to engage more clients online. So that means it’s time to have a mobile application for your business. We offer to your business a professional, lightweight and all device compatible iOS and Android application that will stand out from the crowd to represent.